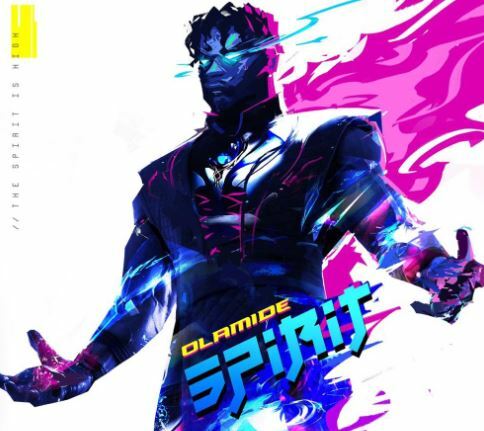 Olamide Adedeji popularly known as Badoo is set to drop a new single this Friday titled “Spirit“. 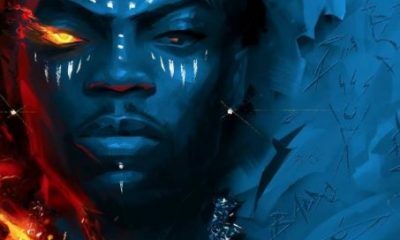 The artwork for the single which was shared by the singer on social media gave some hints that Olamide might be jumping on the Game of Thrones bandwagon as his face is infused in an artistic form like that of a white walker. 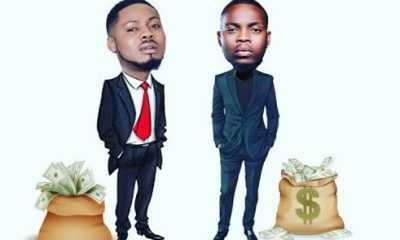 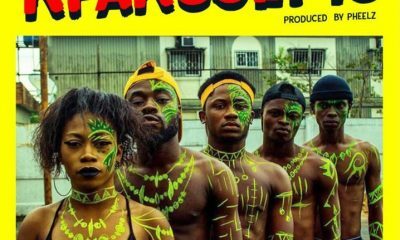 The serial hitmaker made took to his Instagram page to make the interesting announcement as his fan continue to wait for the single. 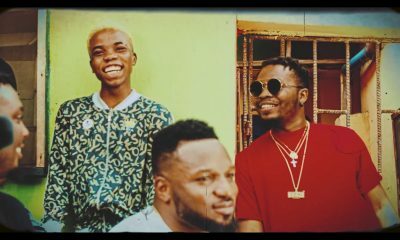 Expect the song here and other latest music on theINFOnerds as they drop.